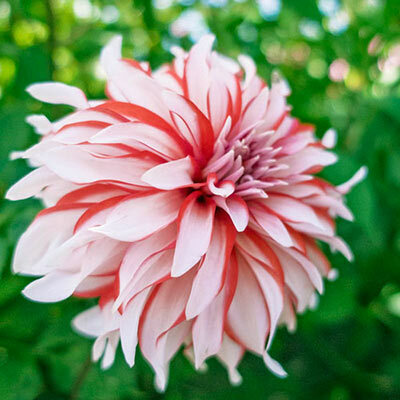 Truly incredible, dahlias are the ultimate showstopper in the garden. 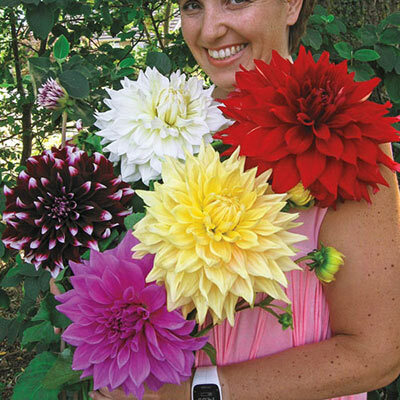 This Giant Dinnerplate Dahlia Mix, with its huge flower size—blooms literally the size of a dinner plate—is sure to impress. Growing 36-48" tall, they make an ideal focal point in the backs of borders. 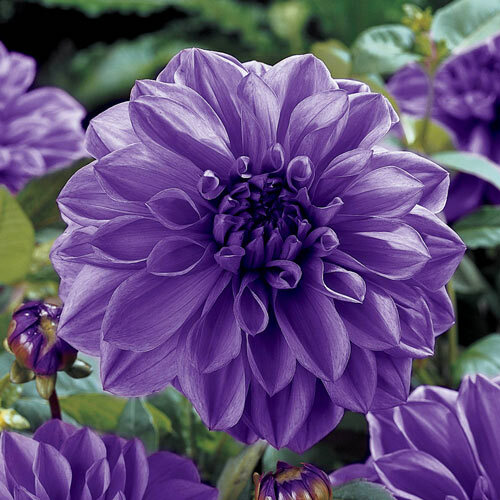 This mix contains an array of colors that are sure to be impressive in the garden as well as fresh flower displays. The dinnerplate dahlias are a favorite cut flower. Deer resistant and easy to grow, it's easy to see why dahlias are a favorite in the sunny garden. 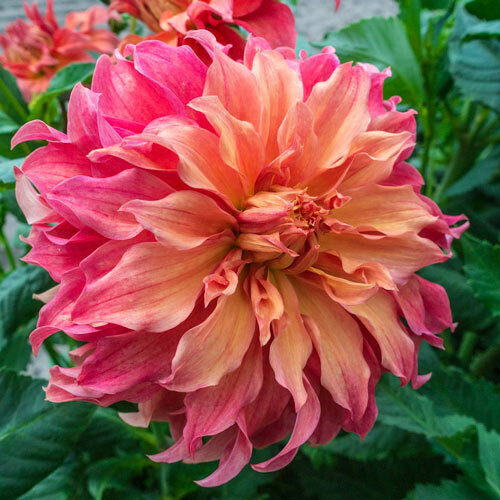 Dahlias take little to no special effort to grow, yet will flower all season long until the first frost.